It's Finally Time! You are now able to purchase our January Stamp Release. 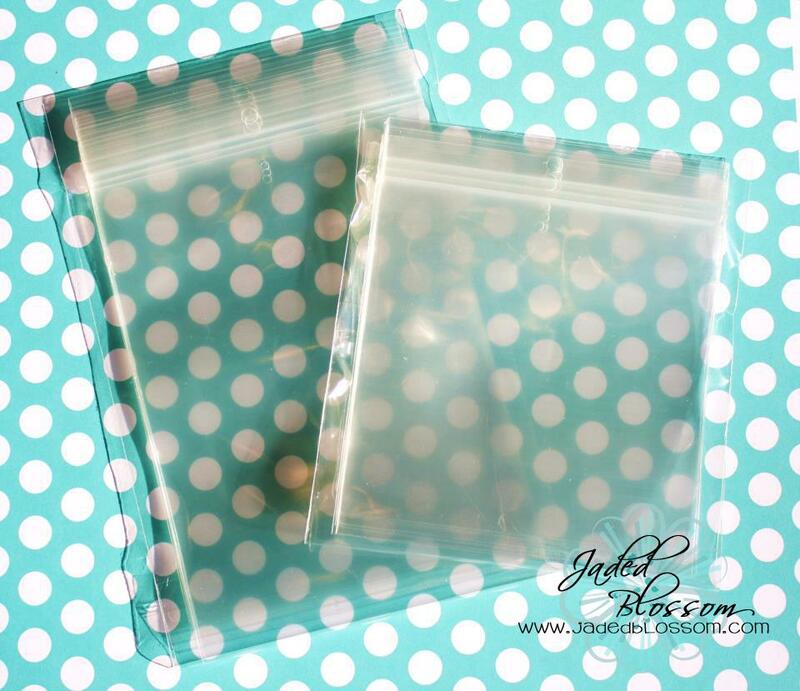 I know you noticed our new packaging which WE LOVE so MUCH! So if you want to replace your old ones, we have them available. 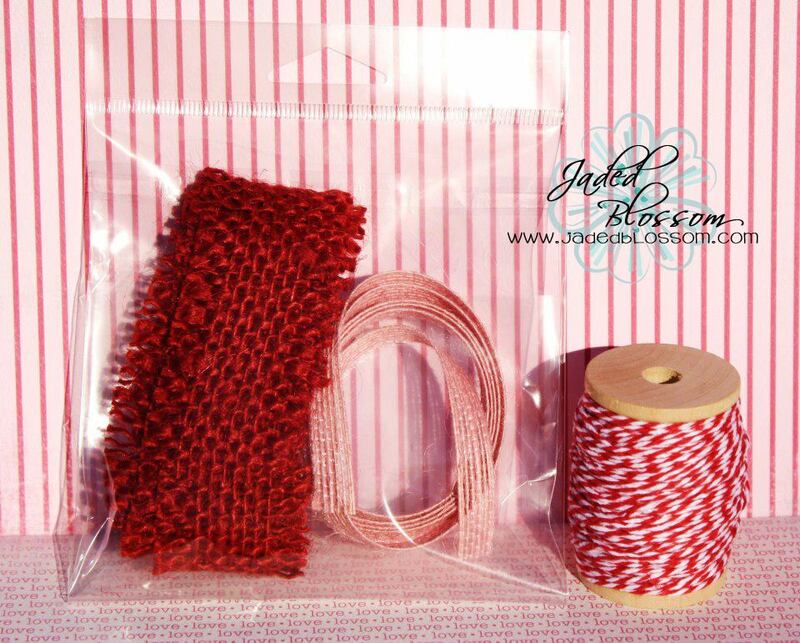 Being sold in quantities of 10. And of course we have to have a deal for you right? This weekend only you can get the entire release package for $ 68.99 FREE SHIPPING within the United States Only. (only to those that order's the Entire Release). 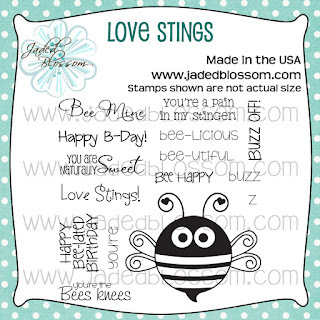 Love Stings is NOT included in the January Stamp Release package! 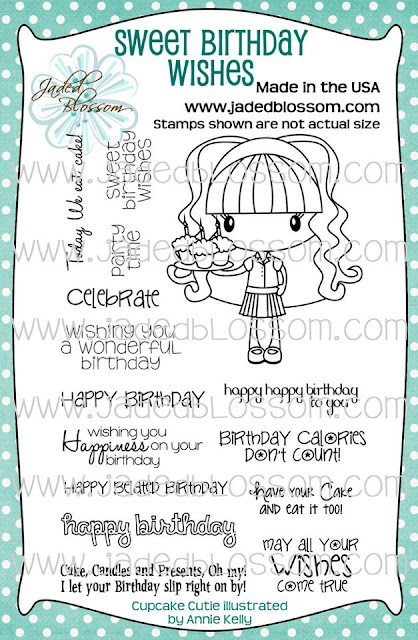 We decided to surprise our guest designers who celebrated our birthday last month with that stamp set for free. So since a lot of you already have it, we left it out of the package. SO if you want it make sure to ADD it to your cart! I am so excited about all your new Releases!! Love the bee one!!! TFS!!! I love all the new stamps! Placing my order now!! Lovely release and the birthday stamps are great too! Great stuff. Can't wait to get mine and start playing. i just finished the hop..what awesome projects all week long and for todays hop. great job ladies thanks for the fun and inspiration! You totally picked some wonderful and talented ladies for this hop and stamp release. I love all of the stamps so much and you and these ladies Rocked this hop. I dont think I have seen this much cuteness is a while. Way to go. OMG I SO SO SO love this new release!! 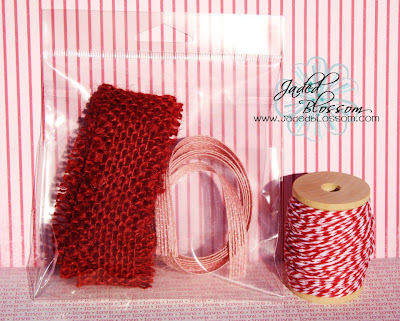 I am super excited to get mine to start creating!! Awesome sneaks and looking forward to seeing all the creativity your DT has come up with! This release is just awesome. Loved all the sneak peeks this week!! Love the new release! Can't wait to get my order. TFS. Fabulous release and blog hop! WOW!!! Everyone did a fabulous job showing off the new stamps!! I told my hubby no more stamps - I am running out of room & then what happens Jaded Blossom comes out with more fabulous stamps.... off to place my order ;) Well done again ladies!! This is a great release! I can't wait to hop! This is an awesome release!! Super excited about these stamps! Thanks gals! Can't wait to check out all of the great creations. It has been a while since I've had time to blog hop. Wow! Your DT outdid themselves showcasing your new release! Fantastic job everyone! Can wait to get my order and get to work. So excited for today...love this release! The projects were wonderful. Loved this whole week! Great projects by everyone! 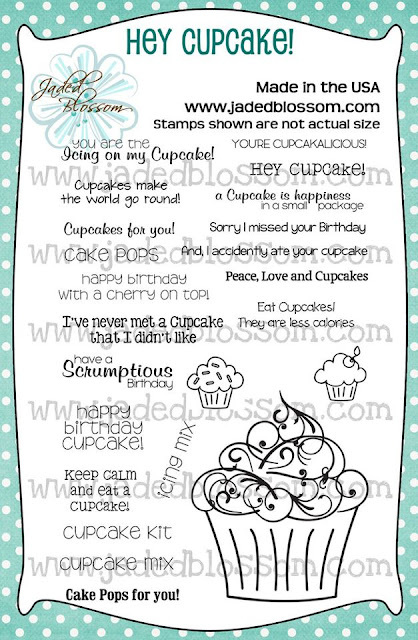 I can't wait to get my stamps and start creating! Great products. I love seeing what you all come up with. Thanks for your time and talent. What great stamps, thanks for the hop. What great projects! Everyone did such a great job! The stamps sets are awesome! I love all the stamp sets and the DT did such an amazing job showcasing all of them! So much inspiration!!!! 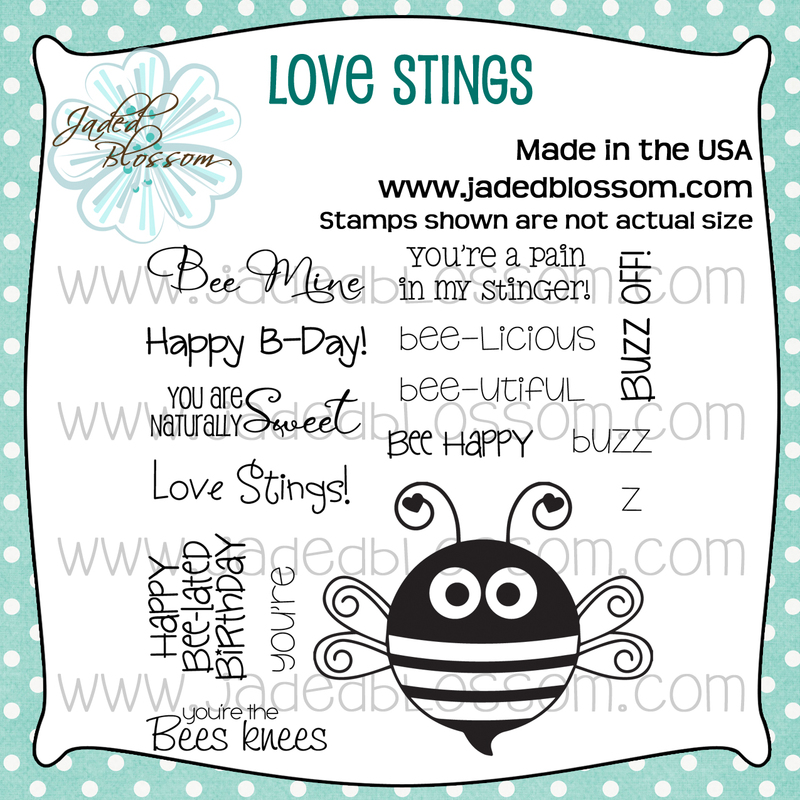 Love the "Love Stings" set! The bee is super cute!!! Woo hoo! Great release! Off to hop! Love this release ladies, you did fabulous!!! You never disappoint Jaded Blossom! Awesome stamps! 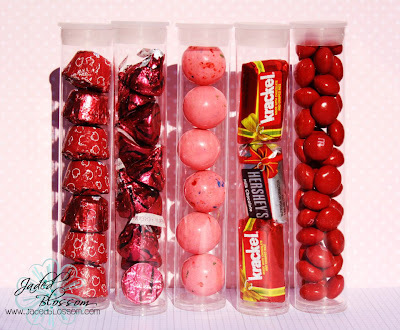 I need to get some!!! The stamps are great. thanks for all the fun. This release was/is so good! Love it all! And all the projects are phenomenal!